The microbes that live in our colon are bacteria, fungi, viruses and protozoa. All together they form a complicated eco-system that regulates our health and immunity. The many functions of the gut biome are regulation of body weight, controlling our immune response and therefore allergies and autoimmune response. The conversion of food to hormones and chemicals can affect our moods, including depression. Digest fat in the diet. Western diet, high in fat and carbohydrates will have a high number in the gut. High numbers will help to create a lean body type and less inflammation in the gut. Help to control the immune system by increasing butyrate. Butyrate is a powerful anti-inflammatory agent. Eating fibre will increase butyrate. Butyrate also helps to maintain a healthy gut lining and may prevent or even help heal a leaky gut. Protects from Candida, a fungal infection. Lactobacillus also improves mood and anxiety. This bacterium helps to break down indigestible fibre and protects your gut from pathogens. A good source is cheese and Yoghurt. Both Lactobacillus and Bifidobacterium are found in a good Probiotic. Eating Asparagus and Artichokes, in season, also increase the good bacteria in the gut. 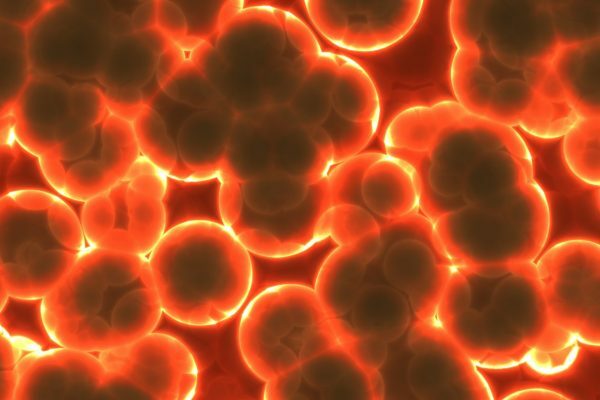 These bacteria strengthen the gut wall and reduce inflammation. Eat more polyphenol rich food, olives, red wine dark chocolate, tea and coffee. Fasting will also improve gut health, intermittent or longer periods. The more diverse the gut biome the better. The more plant foods you eat the more diverse the gut biome. Also, good news one glass of good red wine a week improves your gut biome! UBiome and British Gut will sequence your biome for under £100. Recent research has shown that some bacteria in your gut may have a positive mental health benefit. Such bacteria may influence your capacity to deal with stress and help reduce anxiety, so treating your gut flora and bowel disorders may well also be a way of treating your mood disorders. Healthy gut function is paramount to good health. A gut health test can give a lot of important information. Bifido bacteria reduce depression, decrease cortisol and increase Tryptophan an amino acid which has a natural calming effect, induces sleep, fights anxiety and can also help burn more body fat. Lactobacillus increase calming neurotransmitters in the brain. Autoimmune diseases have increased since 1950 and now account for 20% of the population. 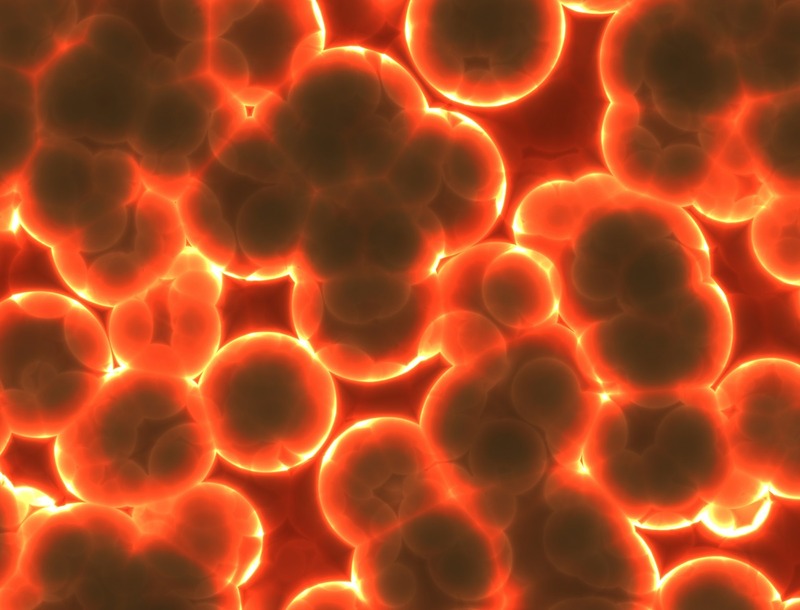 Microbiome is increasingly emerging as a factor in Autoimmune Diseases. 80% of your immunity is based in your Gut, so a healthy gut function is paramount to good health. A gut health test can give a lot of important information. The incidence of diseases of the immune system known as autoimmune disease is increasing alongside the expansion of the food processing and use of food additives. Leaky Gut (increased intestinal permeability) may be enhanced by some commonly used food additives such as emulsifiers, gluten or salt and leaky gut can be common in autoimmune disease. Environmental factors such as cigarette smoking and UV light and stress may increase allergy and may contribute to autoimmune disease. In all Northern Hemisphere countries, lack of Vitamin D is common and is associated with Autoimmune Disease. Being born by Caesarean Section may influence, in some people, the chance of acquiring allergies and auto- immune disease. This is thought to be due to the baby not having the contact with the mothers vaginal Microbiome that a naturally born baby would have.